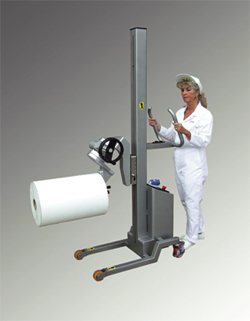 Packline has been manufacturing handling systems since 1993, and with its Compac Range of Stainless Steel Lifting Equipment, Vacuum Lifters, Pallet Trucks, Stackers and Highlifters, has established itself as one of the UK’s leading suppliers of Lifting and Handling Equipment for the Food, Dairy, Pharmaceutical, Chemical and Medical processing Industries. 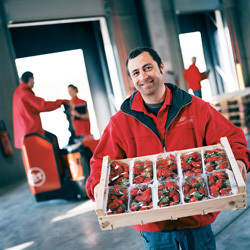 Our approach to contract logistics is different; we tailor our business to fit yours. 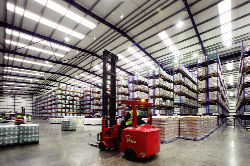 We provide flexible bespoke solutions in warehousing, distribution, international freight and systems integration. We are passionate about performance, striving for improvement, ambitious for growth and powered by our people. We call it logistics without limits. Atlet is part of the UniCarriers group, a manufacturer of MHE. 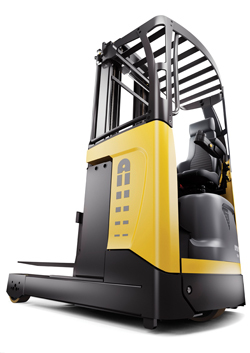 The business is built around the philosophy that Atlet improves the profitability of its customers’ materials handling operation. This ensures that their customers benefit from a business partnership that focuses on implementing operational efficiencies and maximising up-time. 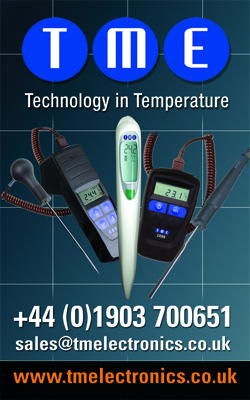 Learn more by visiting www.atlet.co.uk. Walkers Transport specialise in pallet delivery, palletised goods, logistic transport, freight forwarding and haulage across the UK and Europe. 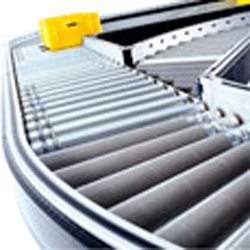 We are part of a larger network and are Palletways official Northern Hub distribution centre. We also offer a management and storage solution for your palletised goods in our bespoke storage warehouse.